Thorin, Fili, Kili. So cute T^T. 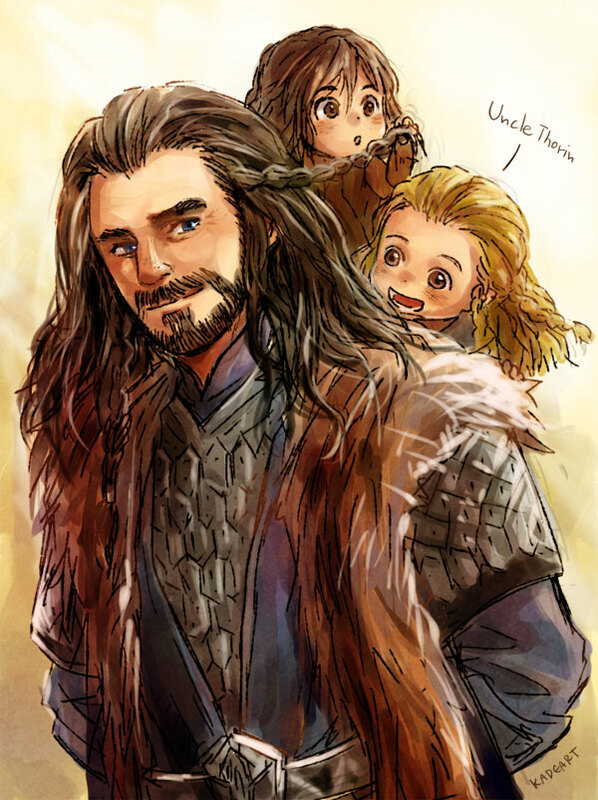 HD Wallpaper and background images in the द हॉबिट club tagged: the hobbit fanart thorin fili kili.